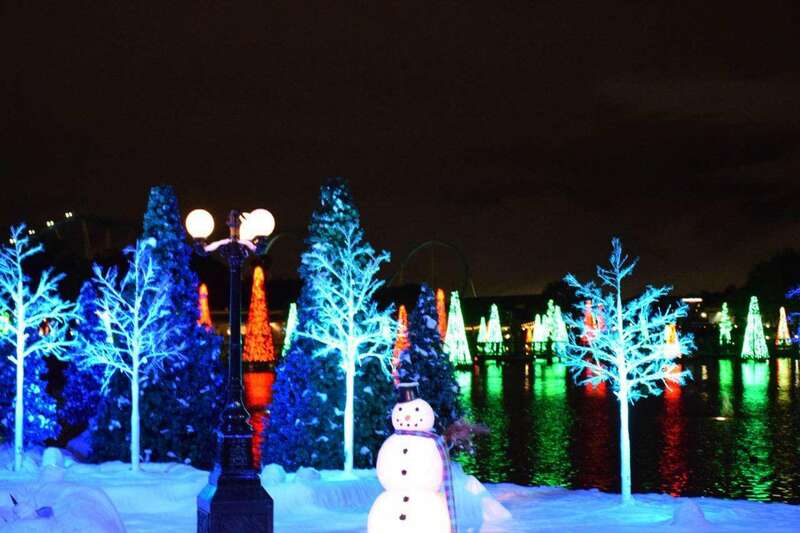 Christmas Comes Alive at SeaWorld’s Christmas Celebration! Join Shamu and all his friends at SeaWorld’s Christmas Celebration on select nights now through December 31st! SeaWorld’s Christmas Celebration is where holiday memories are made with holiday treats from Santa to Shamu, presents to penguins, and elves to Elmo. 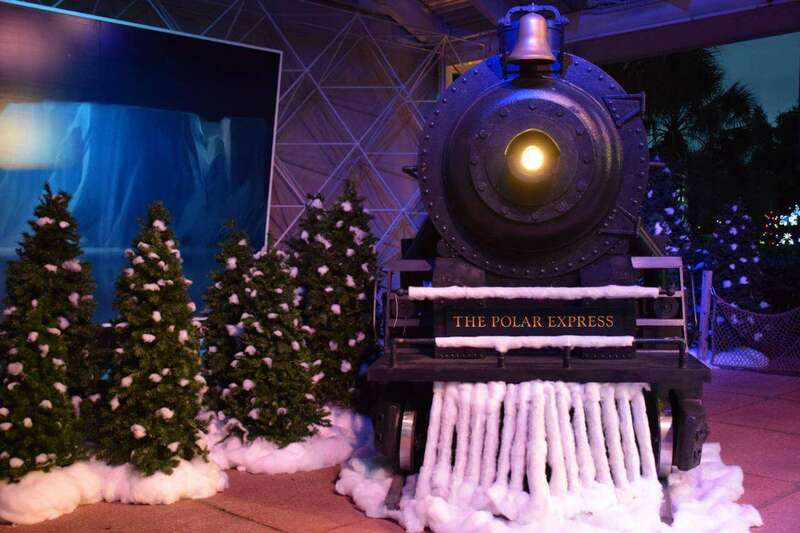 Guests can journey to the North Pole on THE POLAR EXPRESS Experience where they can meet the jolly Santa Claus, hear the classic Christmas story told through the eyes of the animals at O Wondrous Night and watch as more than 100 Christmas trees sparkle to music and light up the water at the Sea of Trees. I checked out the festivities this past weekend and wanted to share some of my experiences as well as takes on the shows! O Wondrous Night is a live action show that combines live singing, puppets, live animals and special effects to tell the true story of Christmas through the birth of Jesus Christ! This show is very energetic and is one of my favorite shows from all the parks at Christmas! Christmas comes to life on a stage of ice, jewels and light as skaters dazzle and delight in this show-stopping, ice skating extravaganza. It’s a don’t-miss experience for the holidays that will take your breath away. Experience the power and beauty of the Shamu family in Shamu Christmas Miracles. Thrilling seasonal music rings out and killer whales soar through the air in a story of reflection and understanding of peace and friendship of the everyday miracles that surround us all year long. From the sweeping vocal majesty of the music to the heart-pounding excitement you’ve come to expect from our Shamu family, this performance will take you on a stirring voyage into the heart of the holidays. Take a walk through the wintery, watery wonderland and immerse yourself in a sea of holiday trees. The glistening forest with over 100 trees sparkles to music and lights up the water and, your eyes. As the lights literally dance to holiday classics, your heart will soar with wonder and delight at this truly awe-inspiring Christmas treat. The Christmas celebration takes place Nov. 21-22, 27-29, & Dec. 4-6, 11-13, 18-31. Like all special events at the park, SeaWorld’s Christmas Celebration is included with admission. 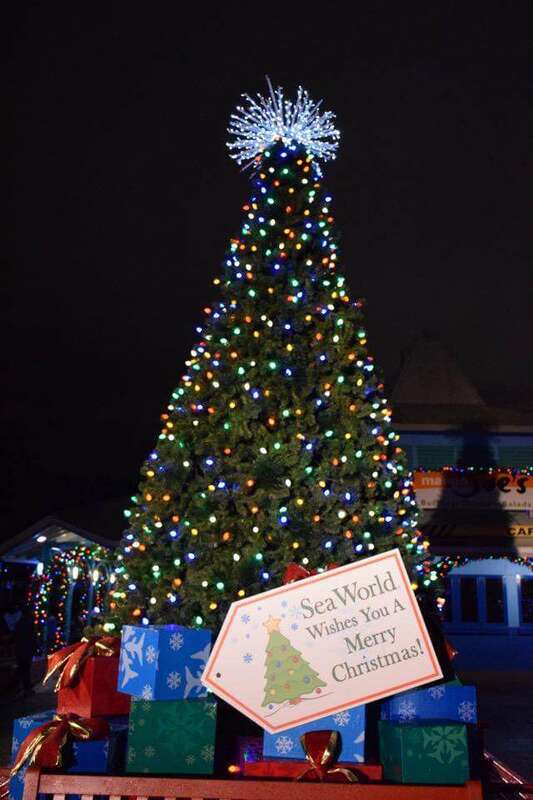 To learn more about SeaWorld’s Christmas Celebration make sure you check out their website here! Previous Post Keep Up To Date On NBC Shows Anywhere With NBC TVEverywhere! Next Post Enter To Win Tickets To How The Grinch Stole Christmas At Dr Phillips Center!